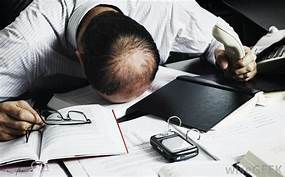 As a business owner, it is important that your business has a wide variety of strategy that will make your business grow. Having a social media page, putting your business’s contact info in yellow pages, and having a physical store are just some of the things that you may like to do to promote your business. Technology gives potential customers the power to search for the item or service that will suit their needs, and most customers would like to check what they are buying, thus having a website will definitely give your business a boost against your competitors. Having a company website is a requirement of business today. You can post updates about your company, upload videos of your company’s accomplishments, blogs about your products and services, news and promotions that your company has, and you can also post your customer feedback about your products and services. By having the access to do these things, your company will definitely have the edge since you can advertise your products and services while giving your customers the power to review what your company is all about. Now that you know what are the benefits of having a website for your business, what’s left is to know on how you can start creating one, what online website creation tool you should use, on who you should rely on managing your website! WordPress is an online website creation tool, commonly called a CMS (Content Management System). It is probably the easiest and most powerful blogging and website content management system in existence today! 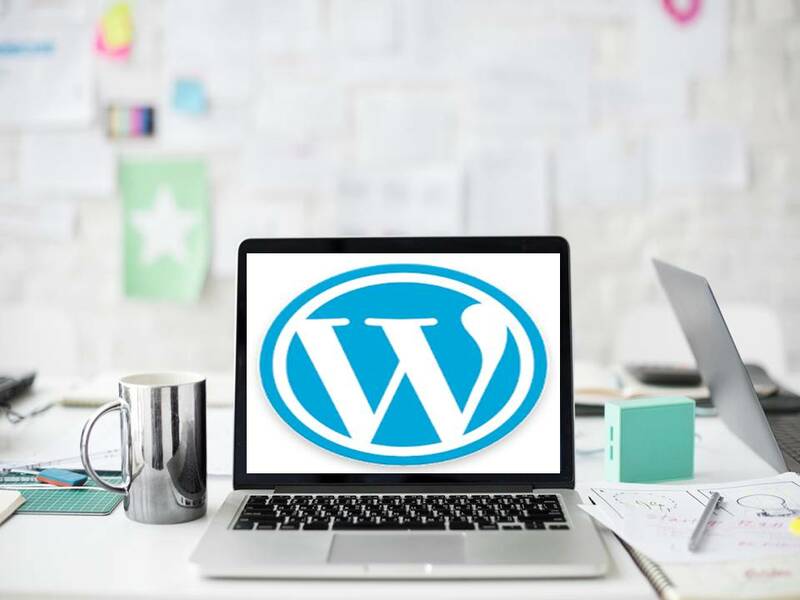 WordPress is a great choice if you want to publish on the web quickly and easily, but have the flexibility to expand and grow in the future. Many Fortune 500 companies uses WordPress also. And even us at airisX! These are just some of the famous people, companies and blogs that use WordPress. 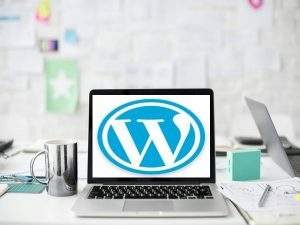 You may be surprised at how many famous people, bloggers, companies, and well-known sites that are using WordPress to power their websites. Start your own website using WordPress! Now you are probably thinking “how do I start my own website?” WordPress is FREE! Yes it is 100% free and you can download it for a hosted installation on WordPress.org, a shared or dedicated host, or you can use it a host service via WordPress.com. However, managing your website while running your business can be a real handful. But you don’t have to worry! airisX offers wide range of services that includes WordPress developers, content creation, posting schedules, and more! Creating a website that looks great and stimulate interest of the customers can be difficult if you don’t have any experience or idea on how to create one. Maintaining and updating your website is also important because your existing and potential customers are going to look up to your current products and services offered, and wait for the updates about your new product and upcoming promotions! WordPress and airisX will definitely give your business an edge against your competitors and it will make your business better than ever! WordPress is just one option though, and depending on your specific circumstances, another content management and shopping cart system may work better for you. airisX also works with Drupal, Joomla, and many others. 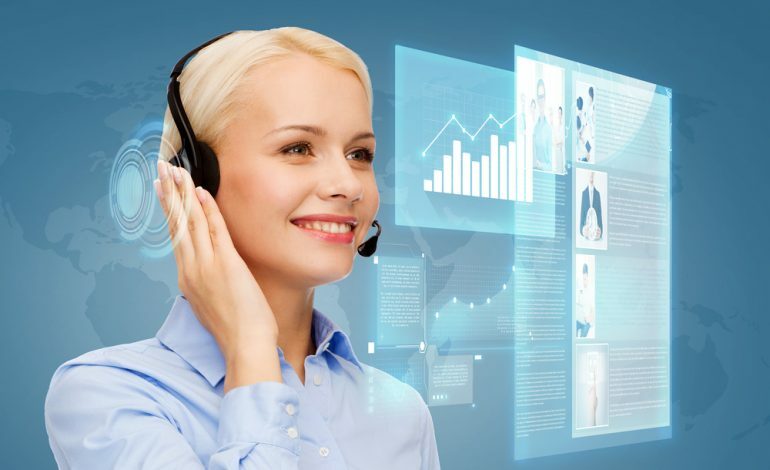 If you are unsure of the best solution, you can discuss with your Solutions Architect and they can offers advice on the proper one for your company, with the pros and cons of each.